Nut butter mixed with cocoa, what’s not to love? 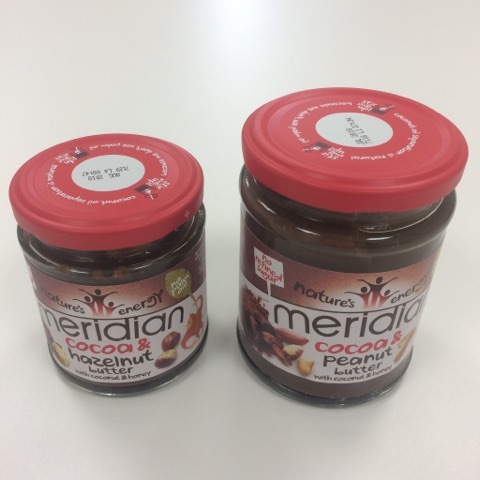 Meridian’s newest products to hit the shelves are Cocoa & Peanut and Cocoa & Hazelnut butter and will leave you licking the spoon clean. Delivering all the deliciously nutty taste of roasted peanuts and hazelnuts alongside unadulterated cocoa, the nut butters are made with peanuts and hazelnut, and blended with cocoa powder, pure coconut and a dash of honey. Being a keen baker I was excited to give them both a taste. The first thing I noticed on opening the lid was the rich smell of peanuts, which probably has something to do with the butter being 74% peanuts – healthy and tasty. The butter is smooth but thick, a perfect consistency to manipulate into nooks and crannies whether it be a single serve mug cake when you need a chocolate fix or creating a nut-packed master piece to serve at your dinner party. All in all it took me 30 minutes with very little mess and no temper tantrums AND my kitchen smelt delightful. I don’t think they turned out too bad either? The end result left me with a crispy outer layer of puff pastry lightly dusted with icing sugar. The cocoa and peanut butter oozed around the edges leaving the aroma of a successful bake in the air. The nut butters simply offer protein sourced naturally from the ingredients. Perfect for all the family, Cocoa & Peanut is nut butter deliciousness and choccy delight at its best. Use it in a variety of ways, from pancakes to puddings, and drinks to desserts. Not only did I get a chance to try Cocoa & Peanut, I managed to squeeze in some time to try Cocoa & Hazelnut, “a dream come true for those who love a sophisticated dark chocolate taste with a nutty twist” – and of course trying it involved baking some more tasty treats from Meridian. Firstly, they were delicious and I admit that I did have one or two for breakfast – a banana means it’s healthy right? 170g of goodness fills this jar so I would stock up with plenty as you won’t want to put the first one down. The smell is just as you would expect, imagine your favourite chocolate blended together with roasted hazelnuts to make a thick butter that will leave you craving more. Fortunately I needed most of it for the recipe so no over indulging but the dregs at the bottom didn’t go to waste (try it on crackers!). Unlike similar products in the market the flavours were not lost during baking to the delight of my colleagues. After one bite you could tell what ingredients went into the muffins, which in my opinion is a great result. Smell, appearance and taste; 10 out of 10 for Meridian, these really did have the full package. Knowing that Meridian Cocoa & Peanut butter works so well in baking, I will not hesitate to use it again when trying experimental dishes in the kitchen. 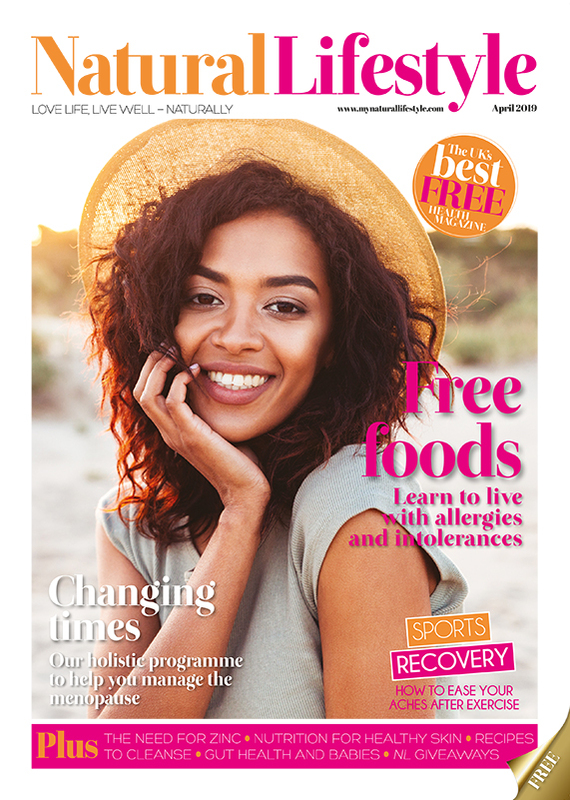 You can find Meridian’s Cocoa & Peanut and Cocoa & Hazelnut Butters in Tesco, Ocado and independent health food retailers nationwide priced £2.79 and £3.99 respectively (RSP).